Giveaway ends June 22, 2015. See the giveaway details at Goodreads. 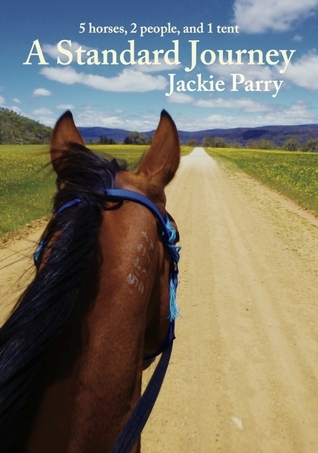 Don’t forget I am donating 50% of proceeds of this book to charity – I want to help rescue more horses! Categories: On the hoof | Tags: animals, giving to charity, giving to horse charity, helping others, Horses, love horses, Loving life, pets, ponies, rescue, save | Permalink.